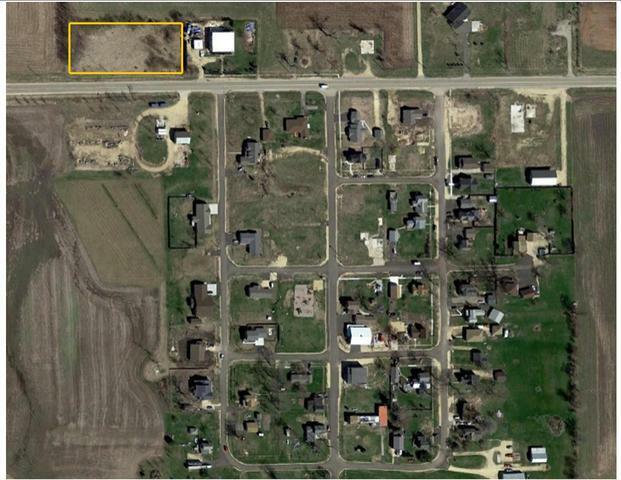 4 Commercial Lots - 1.56 acres on Rt 72 on the west end of Fairdale, IL. Zoned MXD Mixed Use Development. 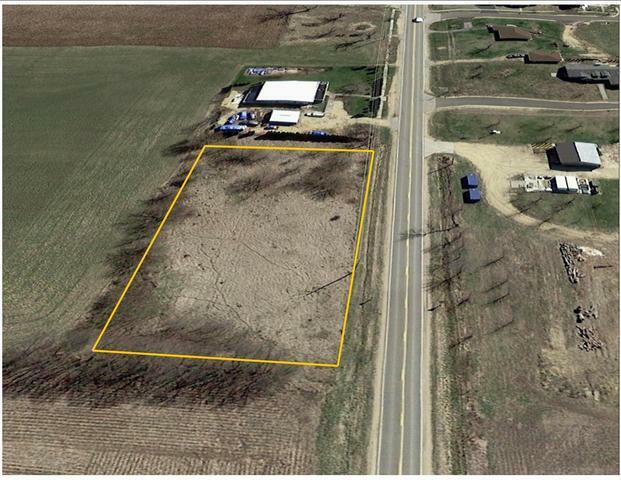 336 feet of frontage on Rt 72 on the west end of Fairdale. Lots depth at 163'.